The Sinclair crew. 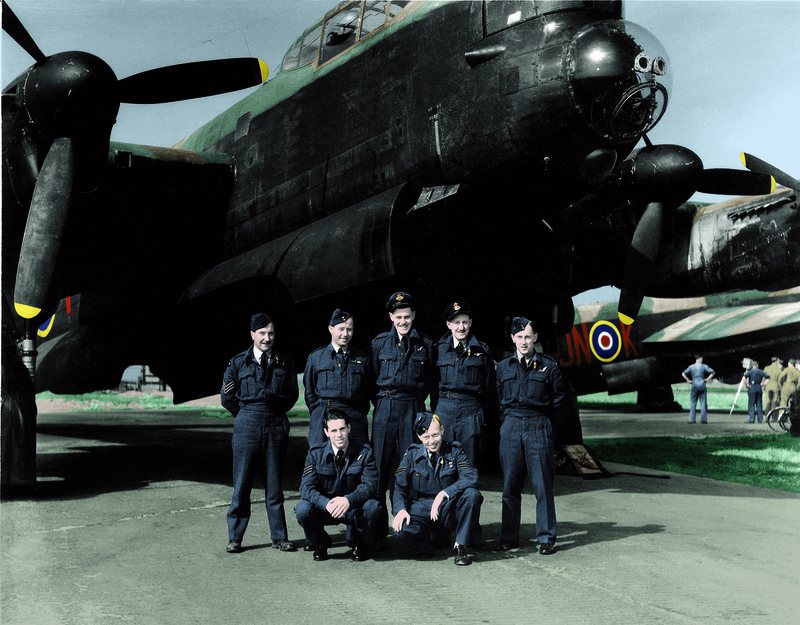 Back row L to R: George Painting (Flight Engineer), Leslie Gordon Sinclair (Pilot), Alexander ‘Sandy’/ ‘Slim’ Annandale Sommerville (Navigator), Ian Anderson Foster (Wireless Operator) , Ian Rowe (Bomb Aimer). 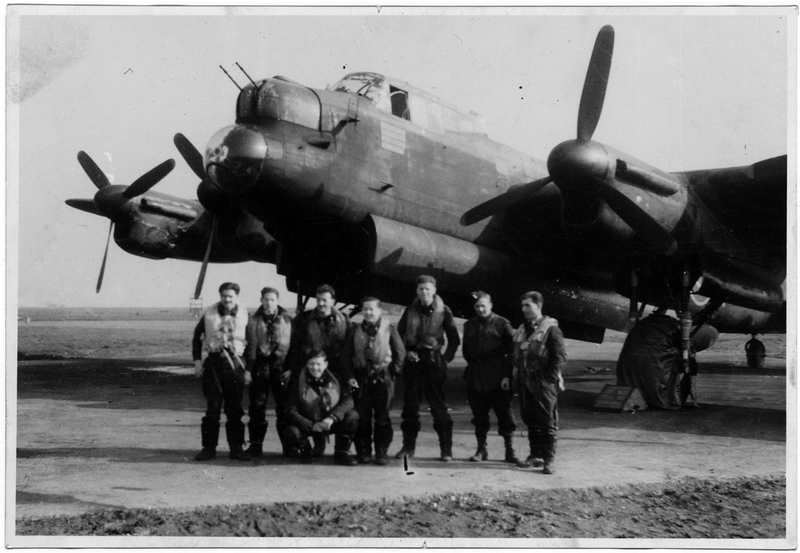 Front row L to R: Bill Glover (Rear Gunner), Alan McRobert (Mid-upper Gunner) . Its seems as if another series of coincidences have finally played out……. 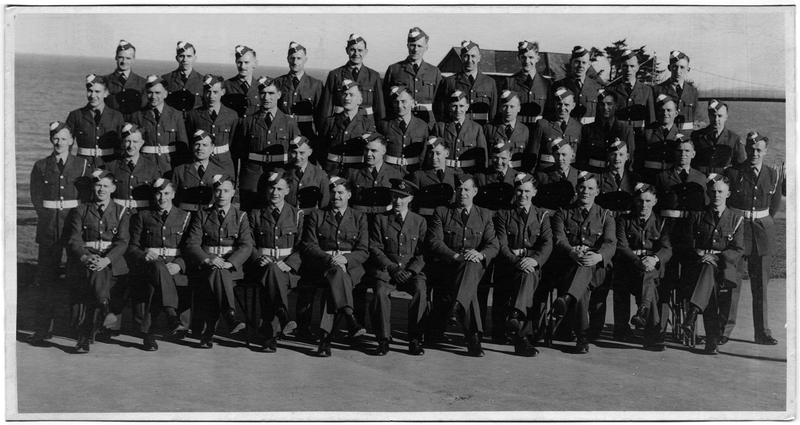 Early in my research journey, I became aware of ‘another’ Sommerville in the Squadron, present at Mepal During Dad’s 2nd tour with the Squadron in 1945. Alex Sommerville, a New Zealander, was the navigator with Leslie Sinclair’s crew. Ironically, for the raid on Hamm on the 20th March 1945, Alex is actually incorrectly listed instead of Bob as A/B for the Zinzan crew. 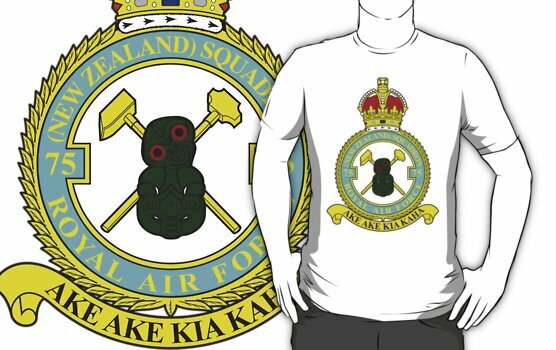 The story then jumps to the end of last year when I inquired to the New Zealand Aviation Museum about whether, hope against hope, that they might have a crew picture of dad. My heart skipped a beat when I got news back there was a crew photo with a ‘Sommerville’ in it – only, to be honest, to be deflated when I discovered it was that man Alex again! Last week, I was contacted by Brian, the son of Ian Foster, wireless operator with the Sinclair crew. I sent him a copy of the photo I had and he sent back the image above, which he has carefully colourised. Interestingly, this is an uncropped version and fascinatingly shows in the background a film crew with airmen near another aircraft. 7.3.45. F/O L.G. Sinclair and crew arrived on posting from No. 73 Base. Sergeant B. Fletcher replaces Sergeant Painting as Flight Engineer. 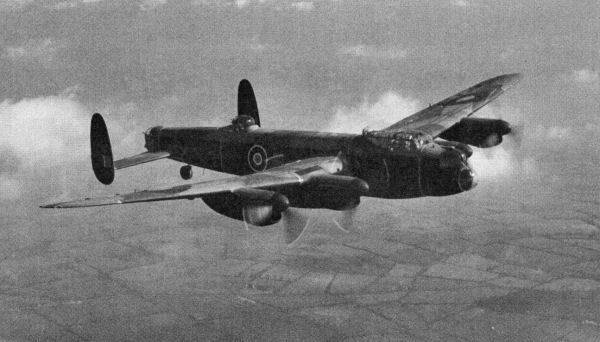 Additionally, it would appear from the crew details from the 1945 ORB that on this flight HK600 was fitted with a ventral gun turret – Flight Sergeant L. Murphy is listed as the eighth member of the crew, manning the mid under gun. Sergeant. Fletcher still Flight Engineer. Warrant Officer W. Peplow replaces Sergeant Fletcher as Flight Engineer. The crew was also joined by Pilot Officer William Turnbull as 2nd Pilot. Sergeant Painting returns to his position as Flight Engineer. Sergeant Painting once again disappears from the crew – this time the role of Flight Engineer is performed by Pilot Officer B. Murphy. Interestingly there is no Mid Upper Gunner listed, as is the case with all the other aircraft that flew on this op. I must assume, that the perceived threat from rogue German units was entirely ground based at this point. At this point, the crew seems to change significantly for what will actually be their penultimate ‘op’ together – I am guessing that the Squadron at this point was being reconfigured around the idea of Tiger Force and to this end, some crew were leaving as they simply were not required further. 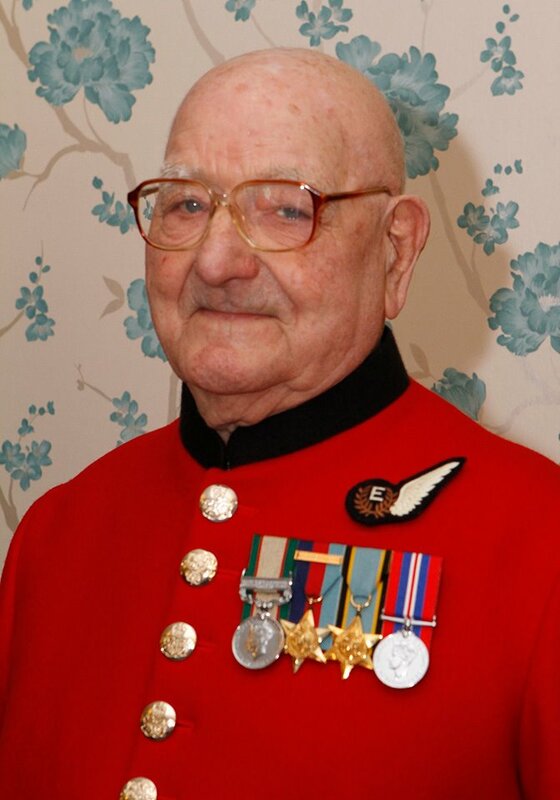 Flying Officer Alan Woodcock – Air Bomber. (potentially strange as he was a pilot, so one assumes he was there literally for the ride). 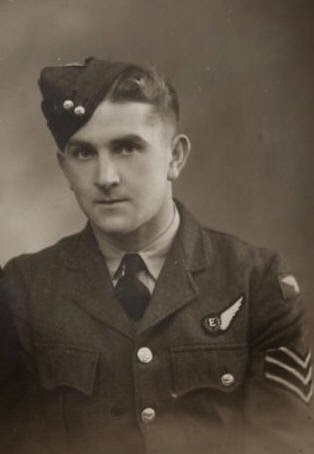 Flight Sergeant W. Clough – Wireless Operator. 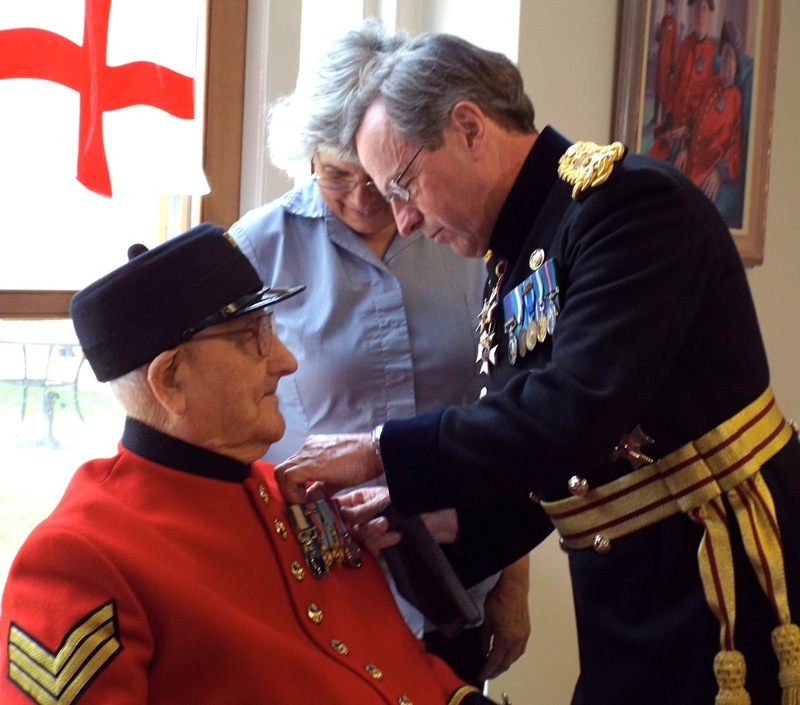 Flight Sergeant D. Walker – Flight Engineer. 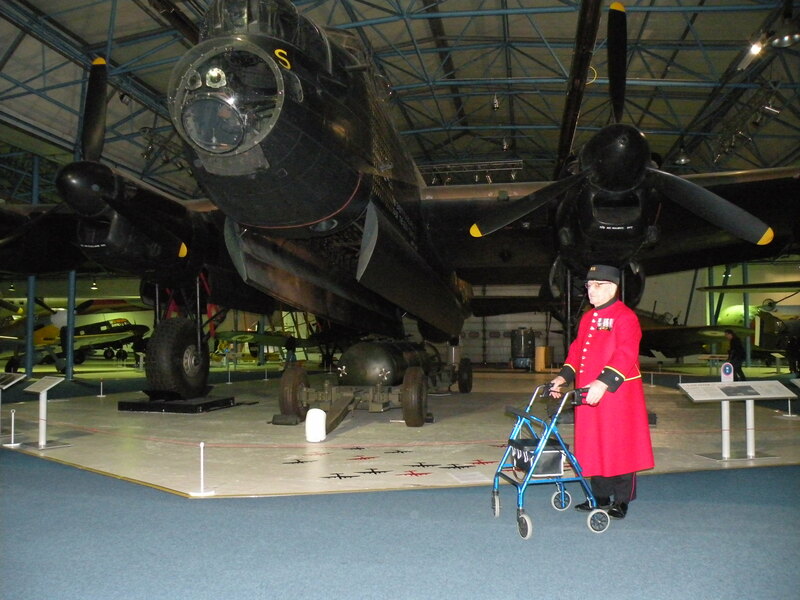 Flying Officer Lawrence Luxton – Air Bomber. W/O Edward Spooner – Wireless Operator. Whilst putting this post together I came across the remarkable site of Eric Heijink, that commemorates the RAF ‘Manna’ and USAF ‘Chowhound’ food dropping flights over Holland. This entry was posted in general and tagged 1945, 75(NZ) Squadron RAF, A. McRobert, Alexander Annandale Sommerville, Aviation, Bomber Command, G. Painting, Ian Dalrymple Rowe, Ian Foster, Leslie Gordon Sinclair, Mepal, Operation Baedeker, Operation Exodus, Operation Manna, W. Glover, World War 2 on April 21, 2013 by 75nzsquadron.